The foundation of Liberal Arts Lodge is very closely tied to the University of California Los Angeles and the surrounding community. In 1930, a group of men closely associated with UCLA and the Westwood community gathered and established Liberal Arts Lodge. The Lodge initially met at a small ice cream parlor near an entrance to the UCLA campus but continued to grow over the next 30 years, creating the need to move to several larger locations. 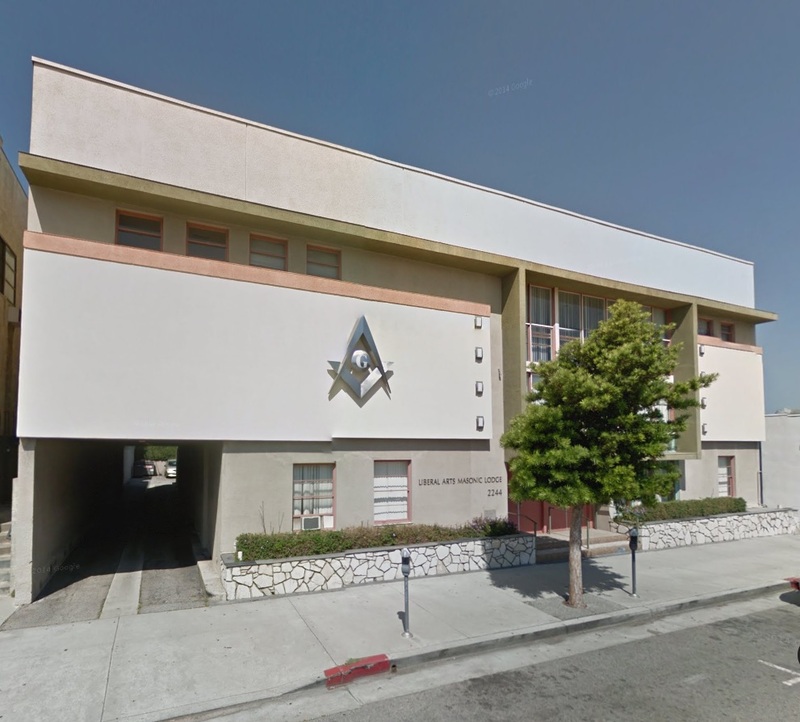 In 1960, the members built their own Lodge building at the current location on Westwood Boulevard. In the years since, Liberal Arts Lodge has continued to mature — growing, prospering and serving its members well. The Lodge has developed diversity in all aspects –- age, occupation, religion, ethnicity and education. The result has been a cultural blending that has created an appreciation for, and understanding of our differences and similarities. 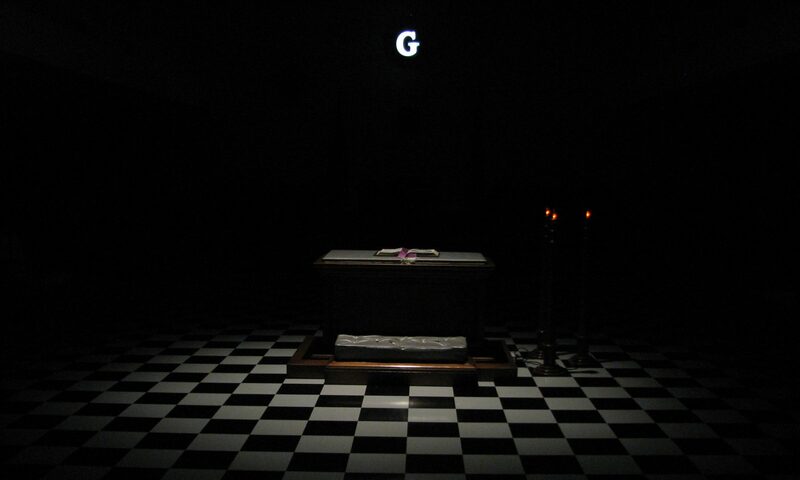 It would be impossible to list the names of all those who have contributed faithfully to the life and welfare of the Lodge and community, or to enumerate the distinctions achieved by so many of our brethren in service to the Grand Lodge of California and their community. The combined work of every member over the years has made Liberal Arts Lodge what it is today, having the reputation of being one of the friendliest Lodges in California. And the bond of brotherly love is stronger than ever.